István Virágvölgyi, secretary of the Capa Grand Prix. The Capa Grand Prix 2018 scholarships are – Máté Bartha, Adél Koleszár and Dániel Kovalovszky – their series can be viewed at the exhibitions, and the one of their snap will be awarded by the jury for the Capa Grand Prix. The two events will take place at the Capa Center on Wednesday, October 17, 2018, on the occasion of the 105th anniversary of Robert Capa’s birth. 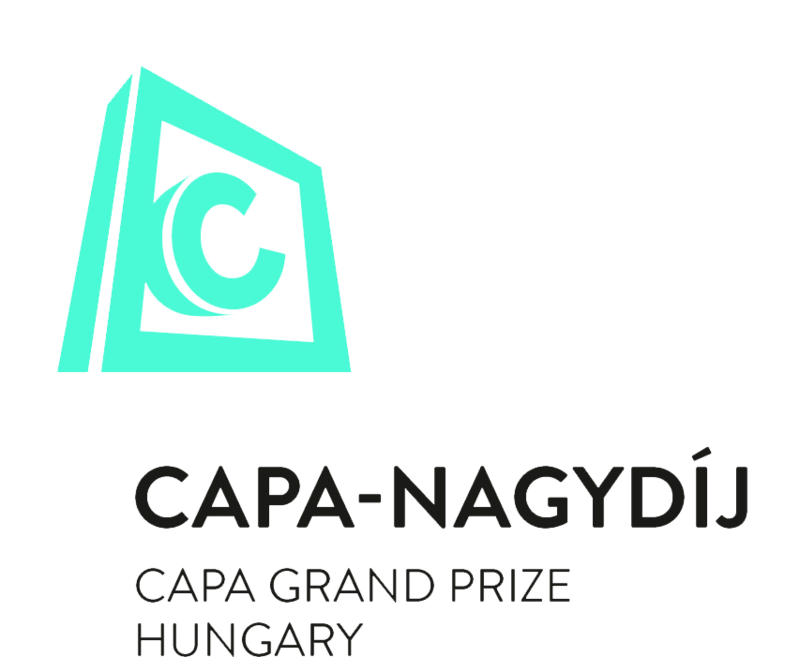 The Capa Grand Prize Hungary 2019 is only awarded through the contest … it is not based on nomination. Hungarian citizens and/or foreign citizens working in Hungary are eligible to enter. The awarded prizes are appreciated by the members of the jury: Lars Boering, director of World Press Photo, Louise Clements, Art Director of QUAD also Director of the FORMAT International Photographic Festival, Oliva María Rubio, Curator and Artistic Director of La Fábrica and Katalin Spengler art collector, journalist, editor. Before the awarding of the grand prize, the fellows present their finished work to the jury in person and in English, at a joint public exhibition in the Capa Center. Beyond the fellowship grant, the Capa Center provides funds for the preparation of the exhibition. The exhibition can be visited free of charge from October, 18. up to November, 05. 2018.